After pondering how fun it would be to be twins, Yak and Dove realize they are very different. From their feathers and fur to their size and demeanor, Yak and Dove are opposites. So, rationally, they decide they aren't meant to be friends. Marmot helps Yak find a new best friend by holding auditions, and though many animals show off their talents only one knows Yak's favorite song. 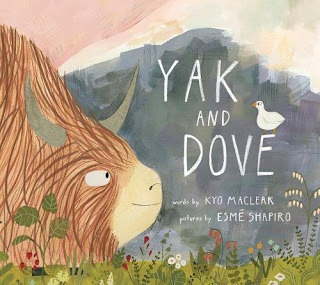 Yak and Dove is a cute story of friendship. We may have differences but that often makes our friendships stronger. 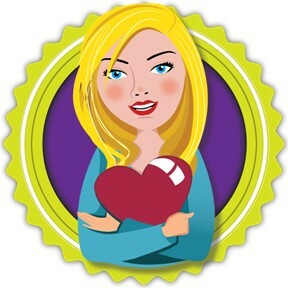 If you’re interested in reading Yak and Dove, you can purchase a copy here on Amazon.